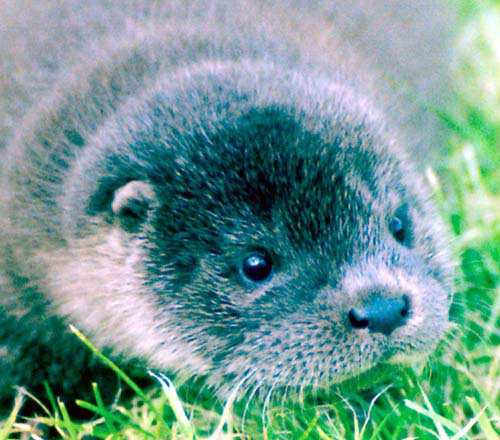 Otters are found on every continent except Australasia and Antarctica. They live in a variety of wetland habitats. 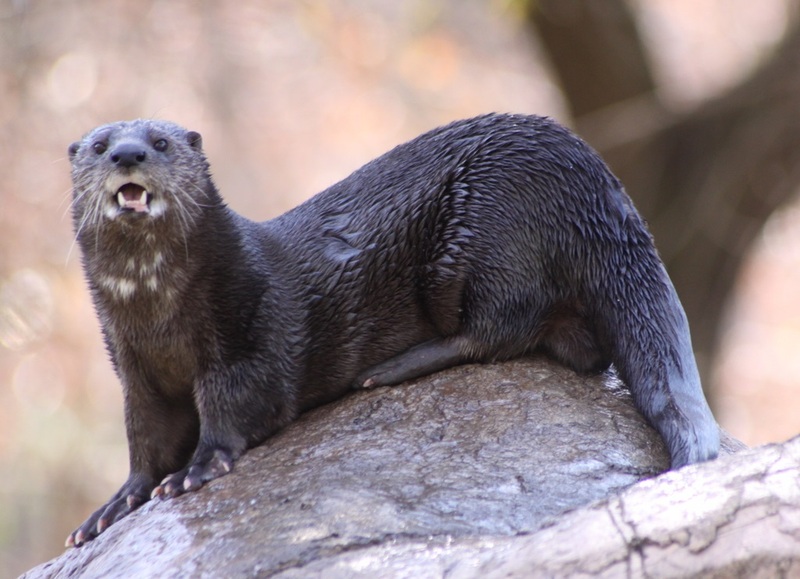 Check out the World of Otters map for photos, videos, maps and lots more information on all 13 species. 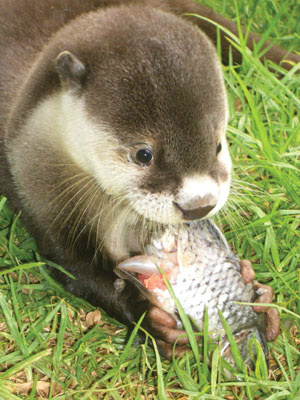 This is Ottiga, a young cub which was cared for at the IOSF otter sanctuary on the Isle of Skye. This is a photo of Chitra from Bangladesh. Look at their big feet! 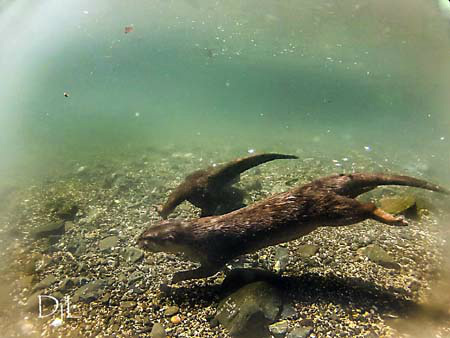 In this picture you can see two cubs are searching for crabs underwater in the Philippines. Here Mazu is eating worms - look at how she uses her clawless "fingers" to hold them. Photo by Glen and Rita Chapman, who reared Mazu from a cub until she went back to the wild. 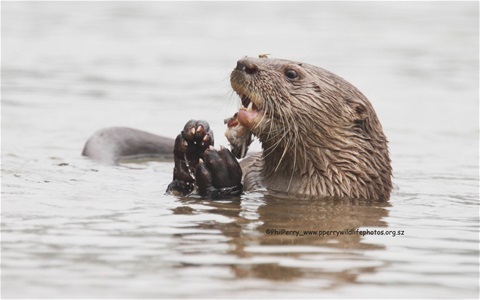 You can see how these otters got their name - look at the spots on the neck. 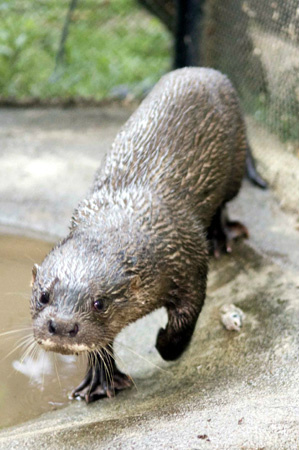 This is Dara, a hairy nosed otter, which was cared for at the Phnom Tamao Wildlife Rescue Centre, Cambodia. 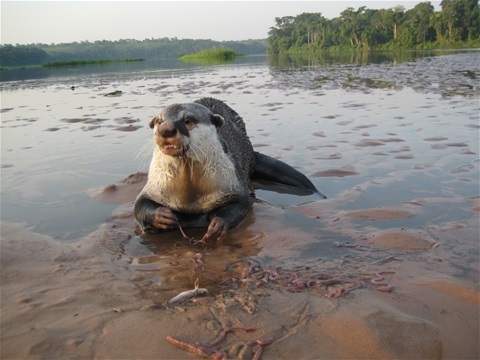 Although they are called river otters, they can also live on the coast and hunt in the sea. J.Scott Shannon, who took these photos, has been watching them in the sea for many years in California. 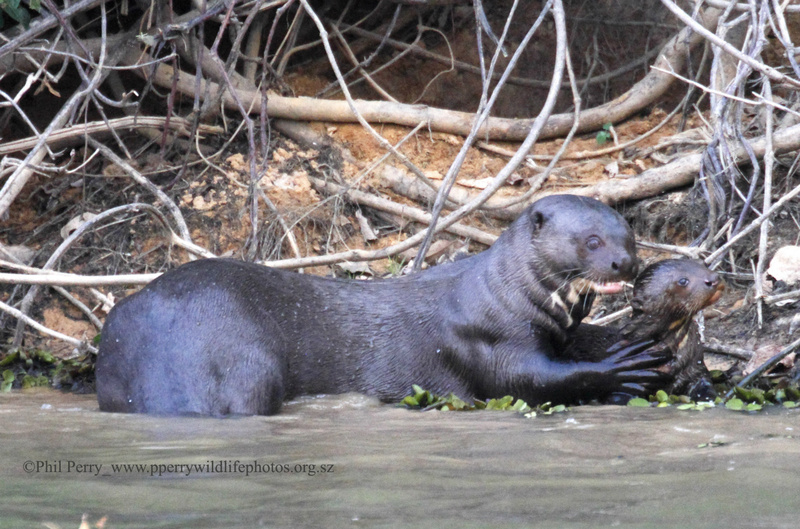 African clawless otters also use their "fingers" to hold their food. This photo of a cub was taken by Nicci Wright. 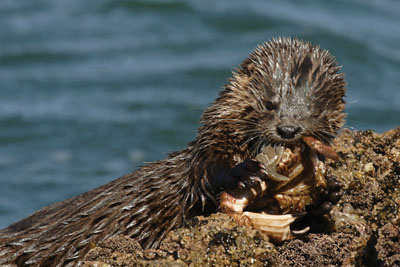 Sea otters are famous for using their tummy as a table and cracking open shells for food. They also carry their cubs here too. 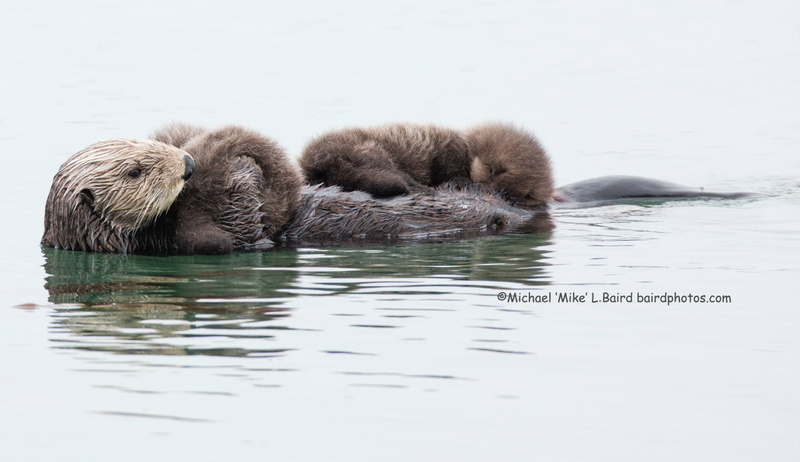 Usually sea otters have one cub, so this mother with her twins is very rare! 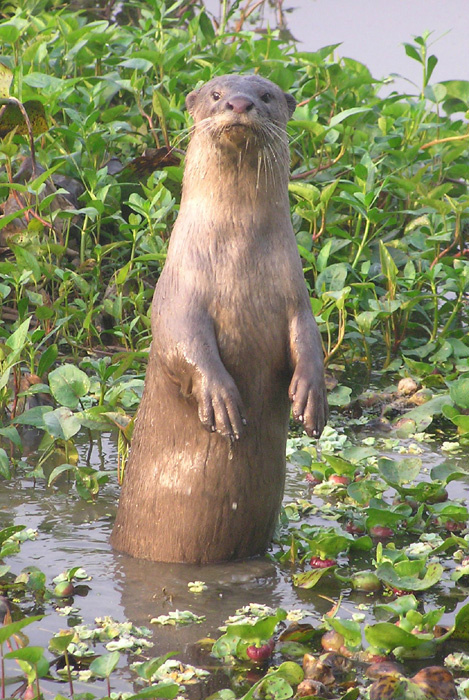 Giant otters go around in family groups and are very curious. Look at them here watching to see who is about. This otter is also called the long-tailed otter. 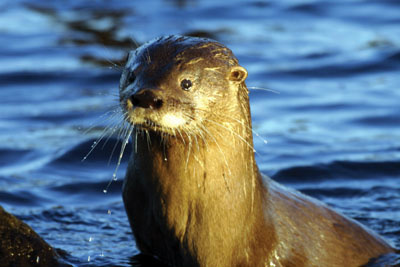 Southern river otters live in the Patagonia region of Argentina and Chile, South America. Photo by Jose Luis Bartheld. 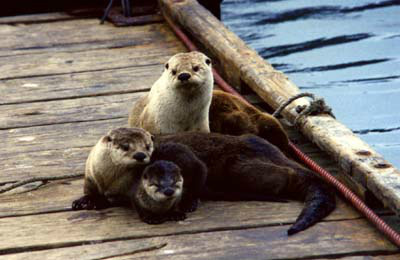 Also known as the Seacat, the marine otter really is a very cute animal.